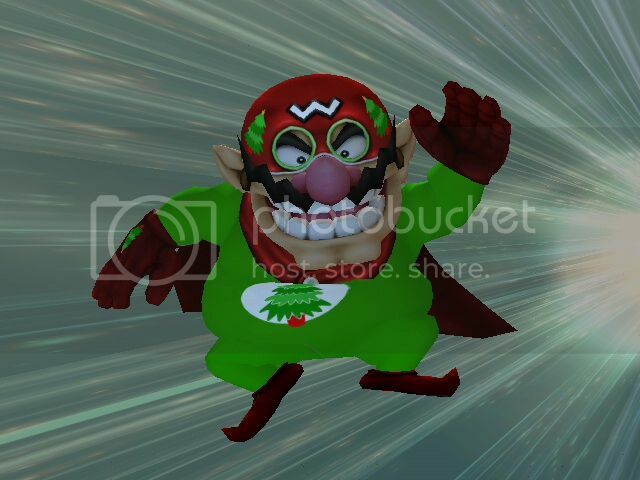 My Biker WarioMan Skins are back and in full force! Includes A full extra color palette. 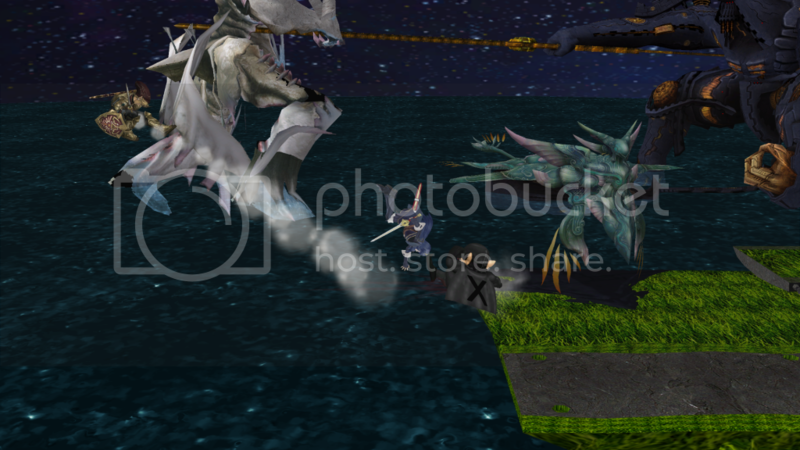 *note* You will need to shrink the CSPs and the Battle Portraits to the Correct Size. 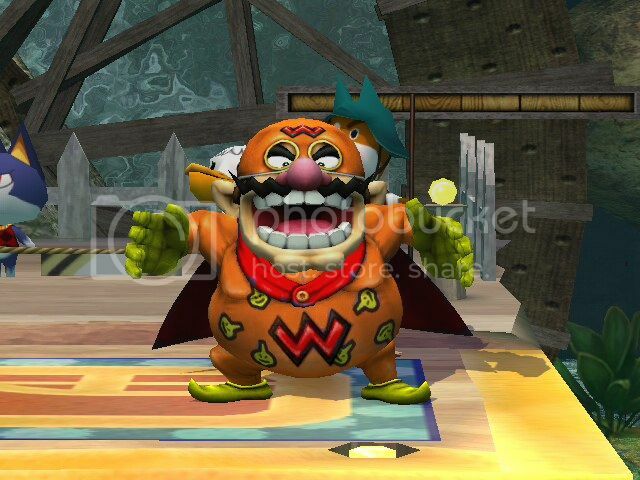 FIXED *Only works on 3.6* In 3.6 beta warioman has been updated to serve as a sort of alternative mode of wario. But his colors just repeat when they get to the biker uniform. 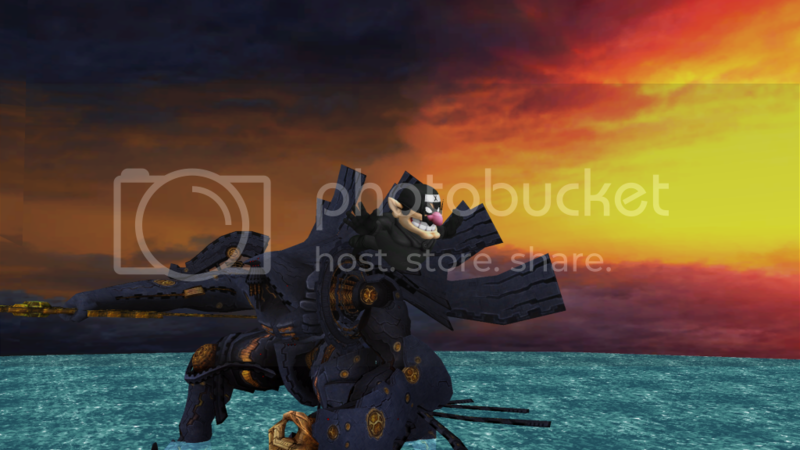 So I made a new recolors pack just for his biker suit. CSP and Battle Portraits included. Update 8/6/2016: Updated with new shaders and Smash 3-style stock icons. 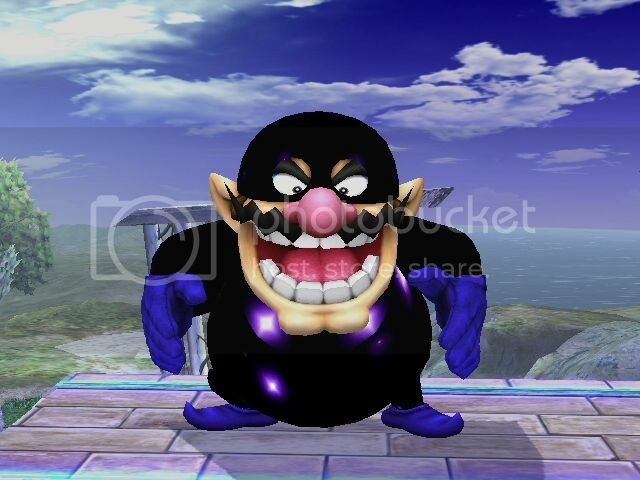 Recolors of Smash 3's Wario Man for use with Project M 3.6's Wario Man. Includes three separate poses to be used for portraits. 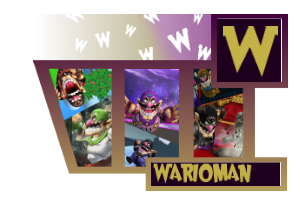 The playable version of Wario Man, which can be used on one of Wario's regular slots, must go over a classic slot. It was made playable by Sir Kirby the 4th. 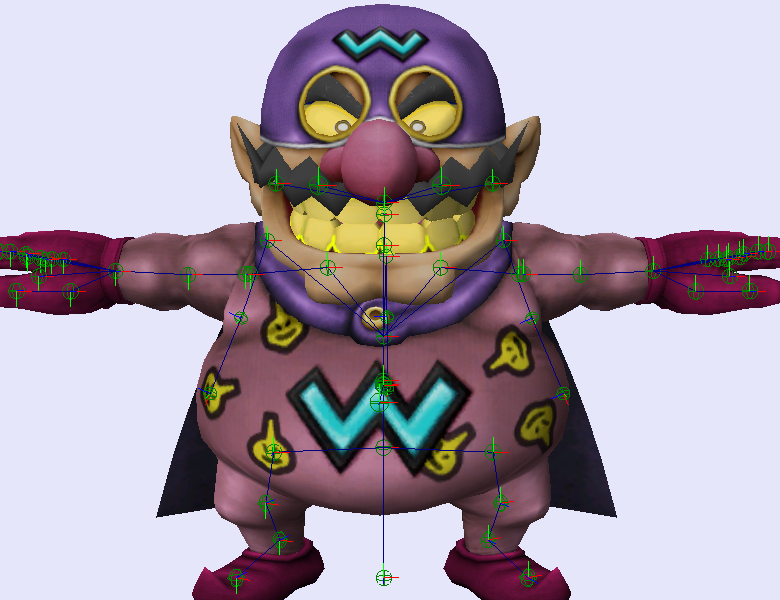 Stock icons are included for use with the playable model, as PM3.6 does not load separate stock icons for Wario Man. 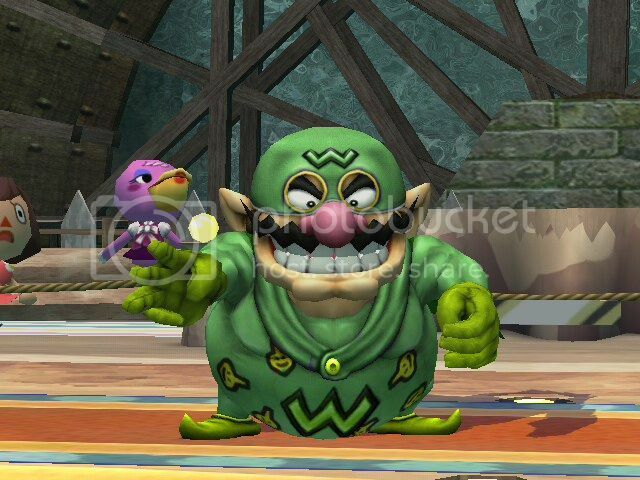 Old Gross Warioman by ✦Dylan✦ with credit to DrPanda/Perfect Nazo (For the brawlbox tutorial. 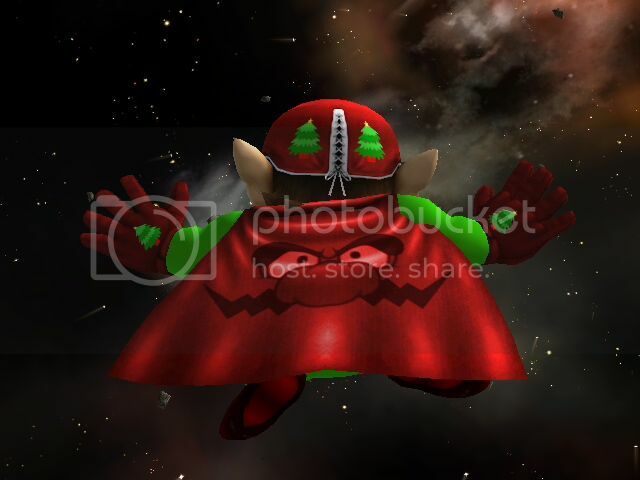 Hi this is my first hack, I wanted to start big, to make a character with textures, a kirby hat, sound effects and more I hope to do what I have in mind, (Its secret.) but until then enjoy this. 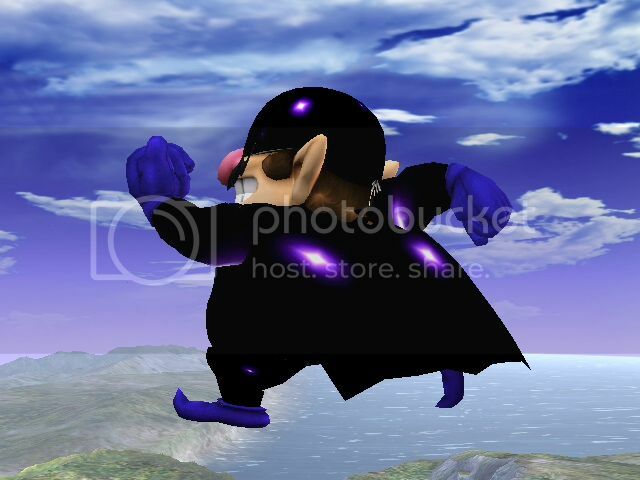 Also sorry for only a brawlbox preview, I will get a few in game previews soon, also It would be good if someone got a few for me too. 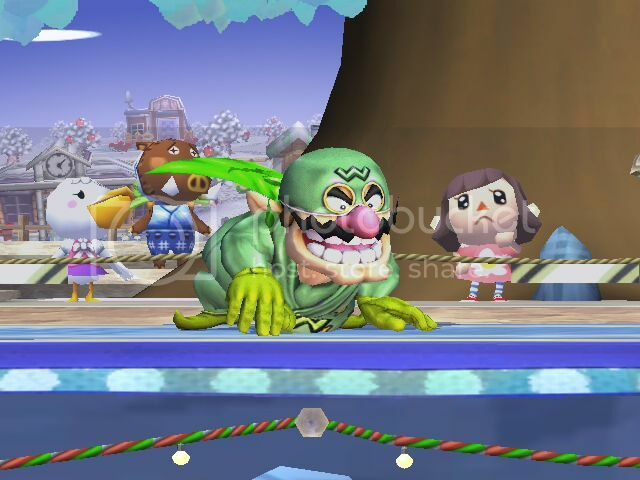 Meet Old Gross Warioman, its in the title, he isnt anything extremely different looking, but he seems to have an eye problem, clearly hasn't brushed his teeth in years and, he has grey hair. Trust me, his farts kill. DrPanda/Perfect Nazo, without his/her brawlbox texture tutorial I would of never worked this out. Comes with and without "X"s on headband and cape! WarioMANX here and for my birthday I decided I'd make myself a WarioMANX skin. 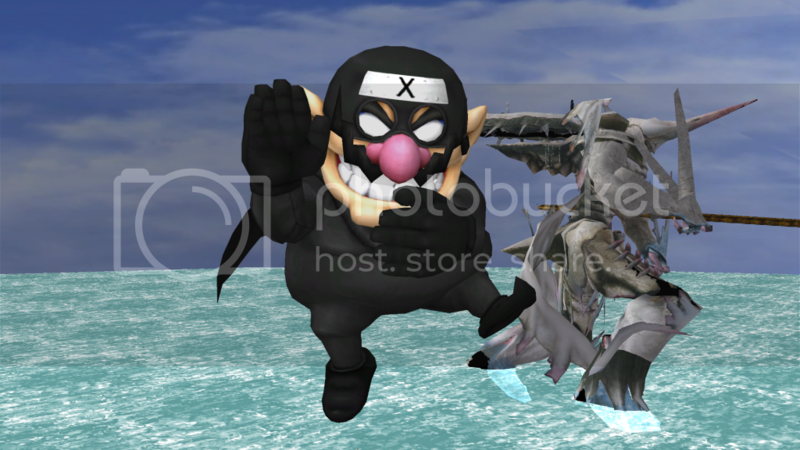 Simple idea with simple plan, recolor WarioMAN to all black with all-white eyes and a ninja headband that has an X on it and the cape for me. Voila! 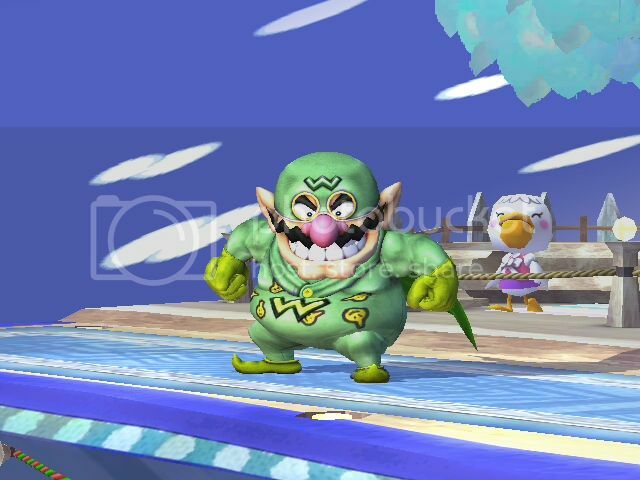 Ninja Wario has been born! As usual I've decided to upload this in case someone else would like to have it. Comes with 3 versions. 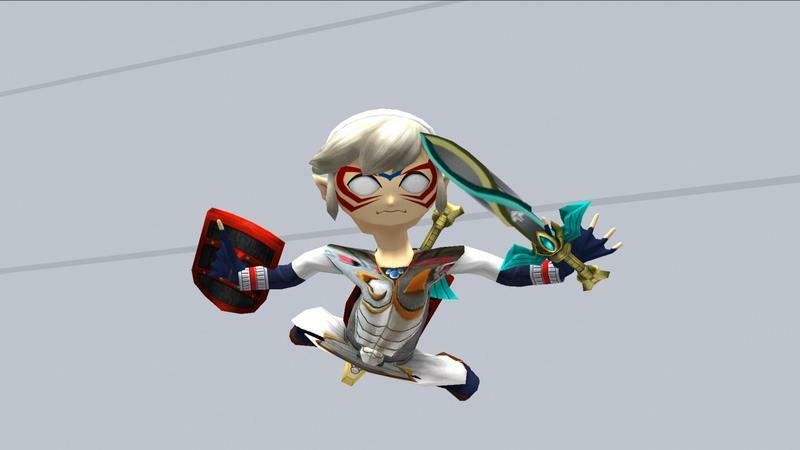 FitWarioManX has "X"s on both his cape and headband. FitWarioManNoX doesn't have any "X"s. FitWarioManHeadX has only has the "X" on his headband. 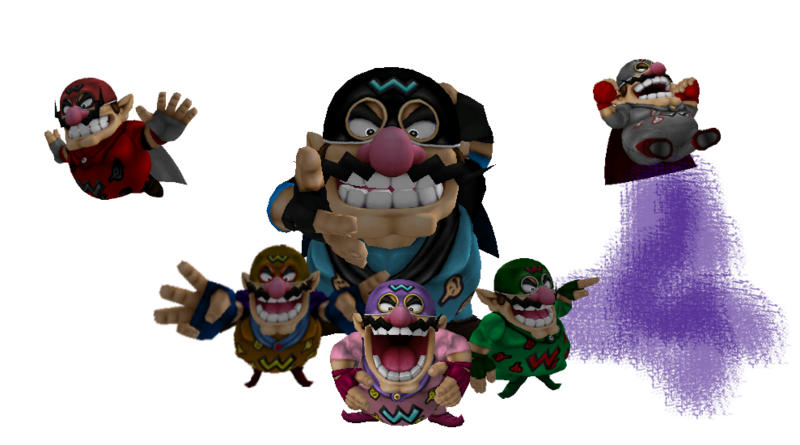 I dont Understand why there have been no PSA's For Wario Man. So I Added And Messed Around with the Code. 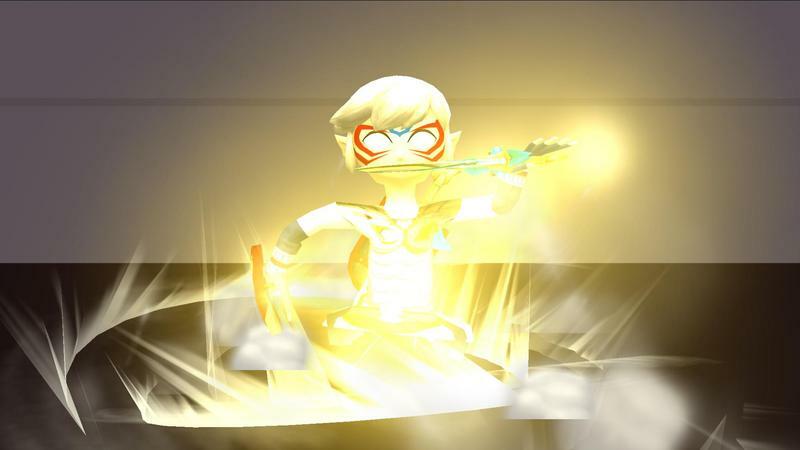 Most of his Attacks Have Been powered up. Although He looks The same. Wanted me to make a dbz hack? Here you go! 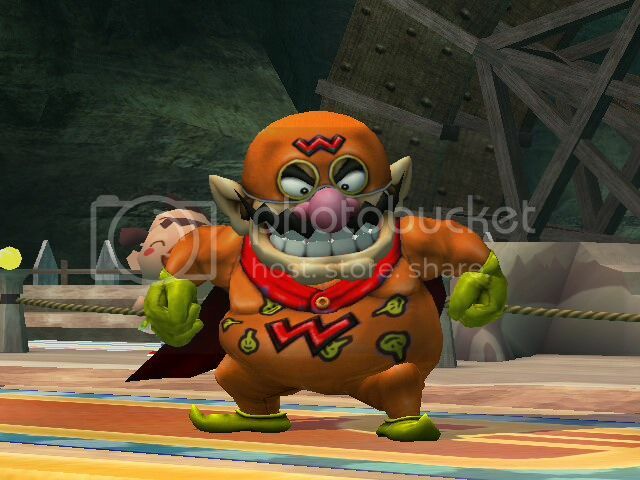 Remember this is wario man, not wario so it goes over a folder called "warioman"
I figured Warioman could use some more textures. I couldn't figure out what to make first, than got the idea to put him in pajamas! He sports gloves and fuzzy slippers! 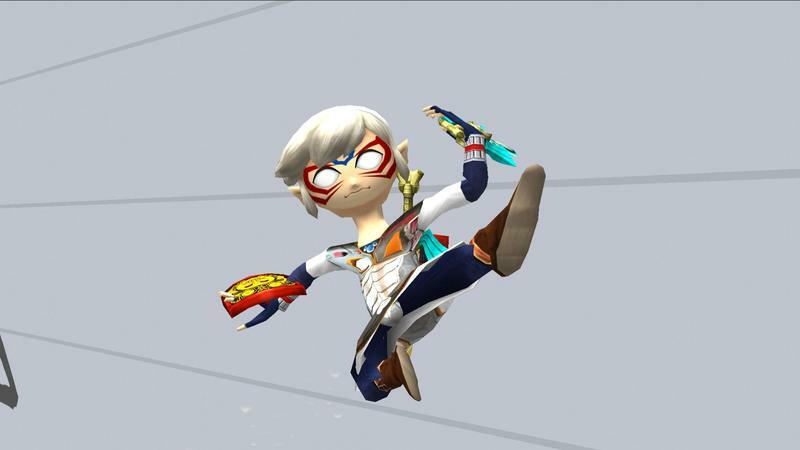 Warioman can have an inner kid too. Also it includes two versions, one with his mustache, the other without, NOTE: The mustache was made transparent in the "Materials1" folder of his MDL0! 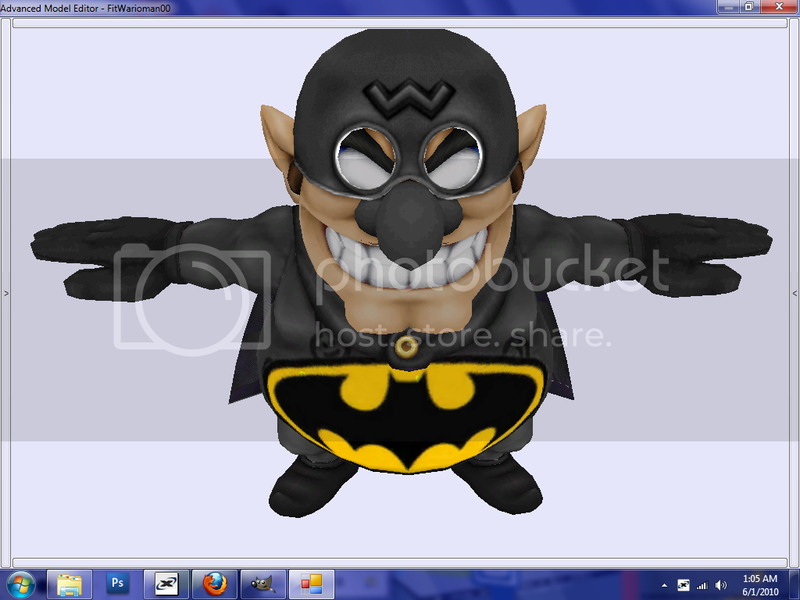 Simple batman texture since my friend asked to do it, since I am still jaded from a years worth of not brawl hacking. Enjoy. A video game superhero who appeared in his own game and as a fighter in ClayFighter 63 1/3. 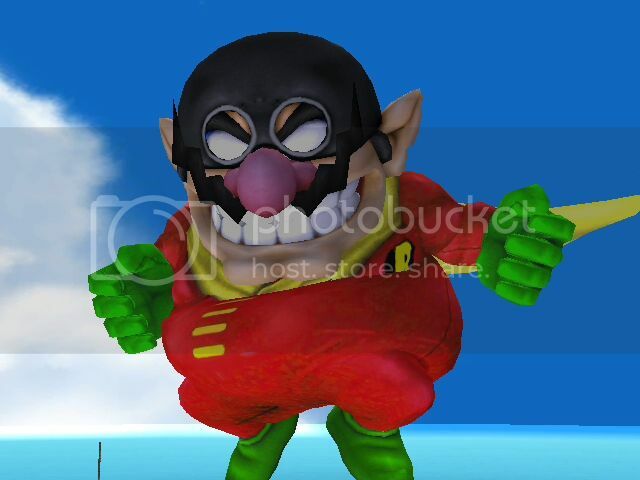 AoStH Robotnik joins the brawl! 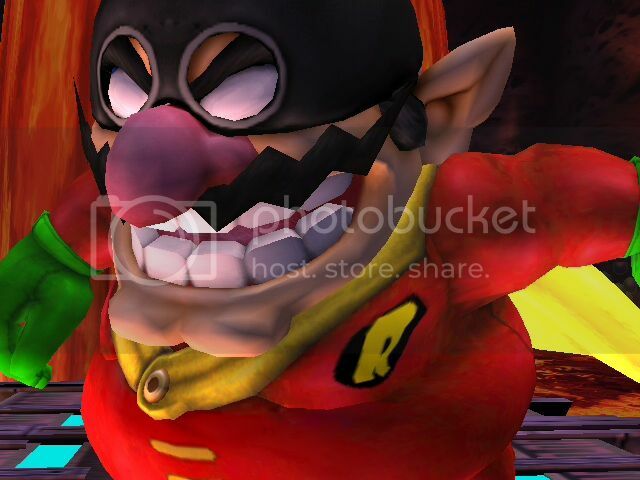 Mustacheless Wario Man by Ann H.
This is a Wario Man hack. 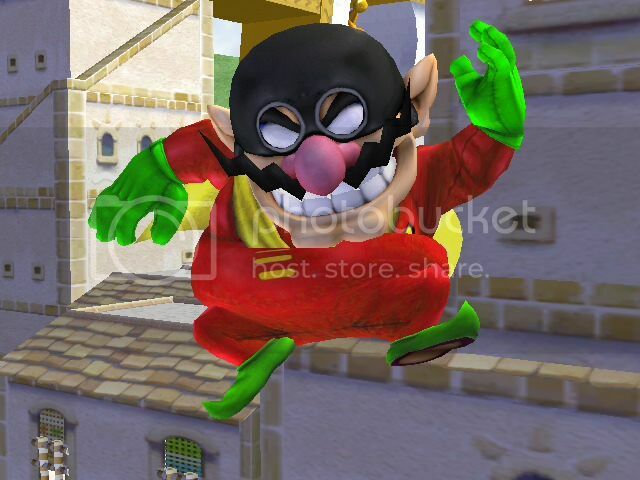 Don't replace it over Wario, otherwise there will be graphical glitches or freezing. Page created in 0.702 seconds with 121 queries.